ISEAS, Singapour, 2010, XVIII-332 p.
Competitiveness of a country requires continuous upgrading and, sometimes, major transformation. Thailand is at the crossroad. It can no longer pursue a strategy based on low-cost advantages, but its capability achievements are still too low to become an advanced economy. 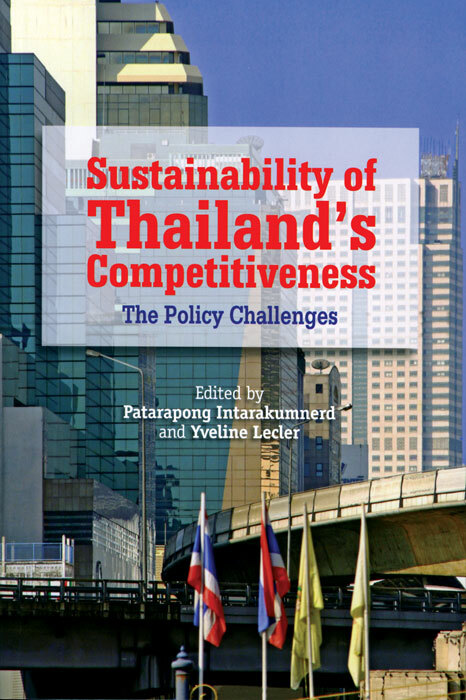 This book points out weaknesses of Thailand’s national innovation system or education and suggests how the country should develop new capabilities to survive and prosper in the globalized and fiercely competitive world. It will be useful to researchers and students who want to learn more about Thailand and emerging countries, and also to policy-makers and executives involved in economic and industrial development.